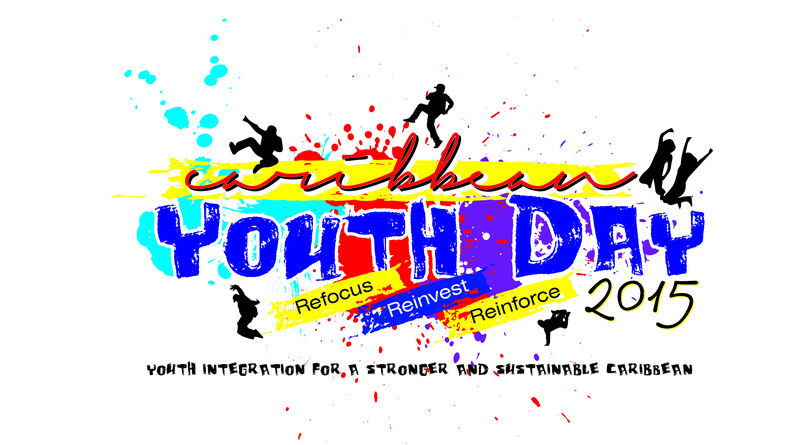 The Department of Youth Affairs and Sports will showcase Virgin Islands’ youth by highlighting their achievements as young persons in observation of Caribbean Youth Day today, September 30. Assistant Director of the Department of Youth Affairs and Sports, Ms. Avelinda Freeman said Caribbean Youth Day is also an opportunity for the department to highlight the contributions of young persons to the Virgin Islands’ community. The day, she added, is an opportunity to acknowledge the Virgin Islands’ youth for their hard work and contribution to the development of the Territory. Ms. Freeman said that while there are several young people worthy of recognition, the department wishes to highlight persons in the field of music, education, entrepreneurship, marine, aviation, veterinary, sports, and law, who represented the Territory locally, regionally, or internationally. Caribbean Youth Day has celebrated the work and achievement of young people since 1985, and reinforced the contributions and roles of youth for the continued and sustainable development of our Territory. The traditional celebration highlights the creative force of young people and draws attention to the current youth issues of the region. Additionally, this day reinforces young people’s commitment to regional integration. During this week, the Department of Youth Affairs and Sports’ Caribbean Youth Day honorees will include: Chantel Malone, Eldred Henry, Kleon Penn, Dr. Nadya George, and Fiona Forbes of the sports, veterinary and law disciplines. Youth honoree profiles will be featured highlighting their achievements and contributions through special almanac features presented on radio and other online media. The Department of Youth Affairs and Sports aims to refocus and set priorities through this initiative to honour several Virgin Islands’ youth. These priorities will ensure a sustainable future for the Territory, along with investing in youth through education, employment, civic engagement and community building to secure a productive future.